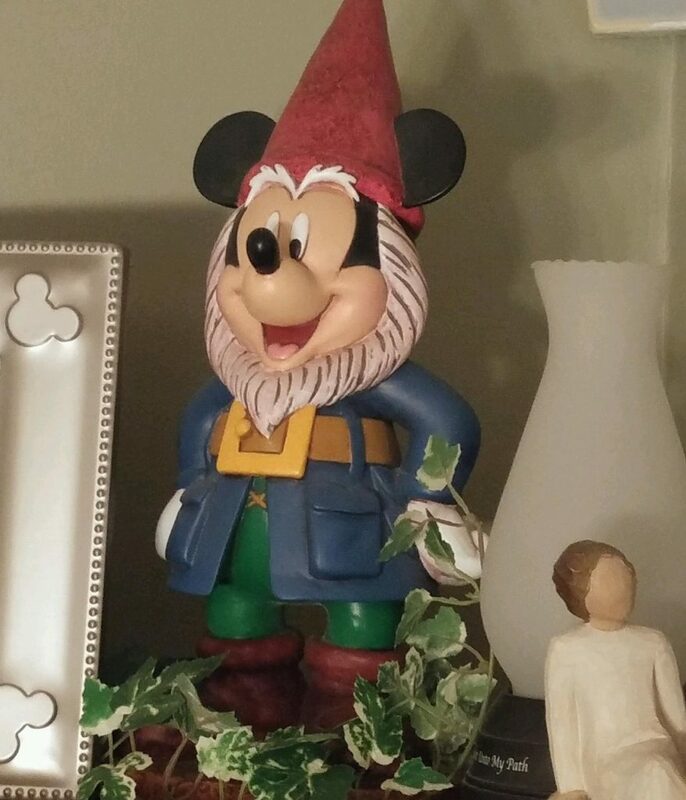 We love to bring a little bit of Disney into our home as happy reminders of our favorite place. We also don’t want to overdo it, so we try to pick more “subtle” Disney decor and sprinkle it through the house. 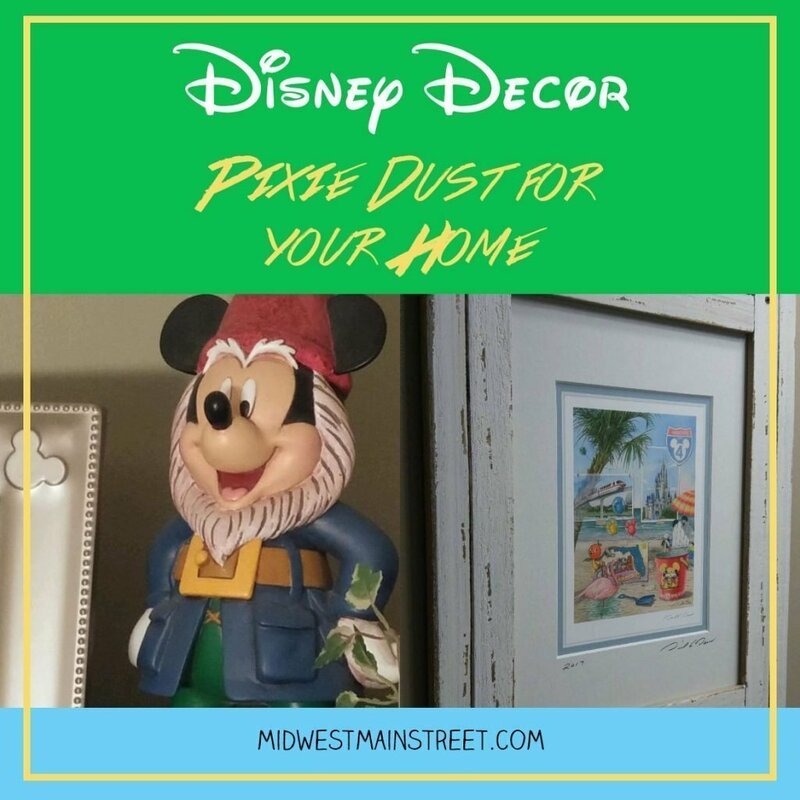 Hopefully we can give some inspiration to anyone who wants to add a pinch of pixie dust to their homes! 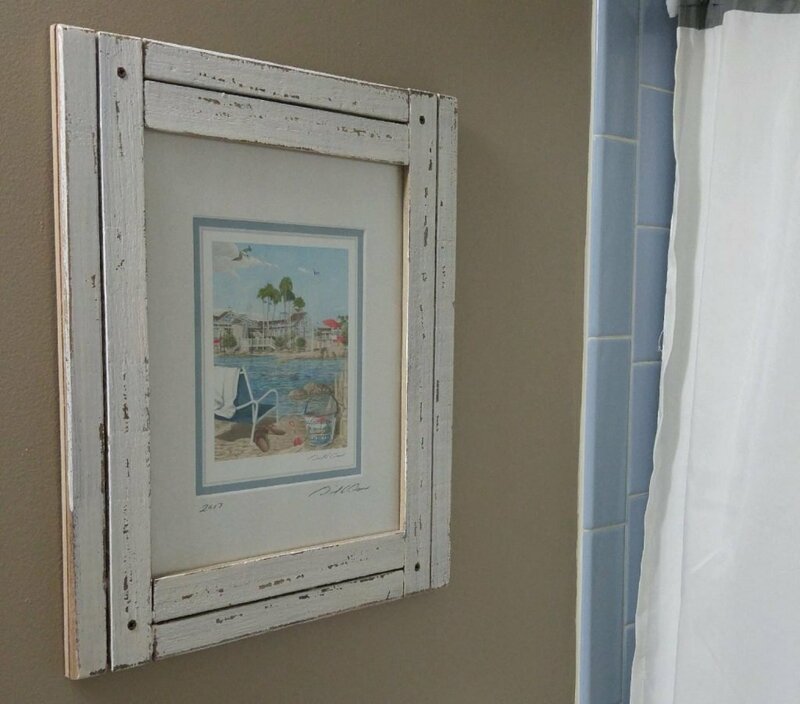 Our bathroom is beige with blue tile (not our first choice, but we make do with it!). We decided to use the blue to our advantage to play up the “beach” theme. 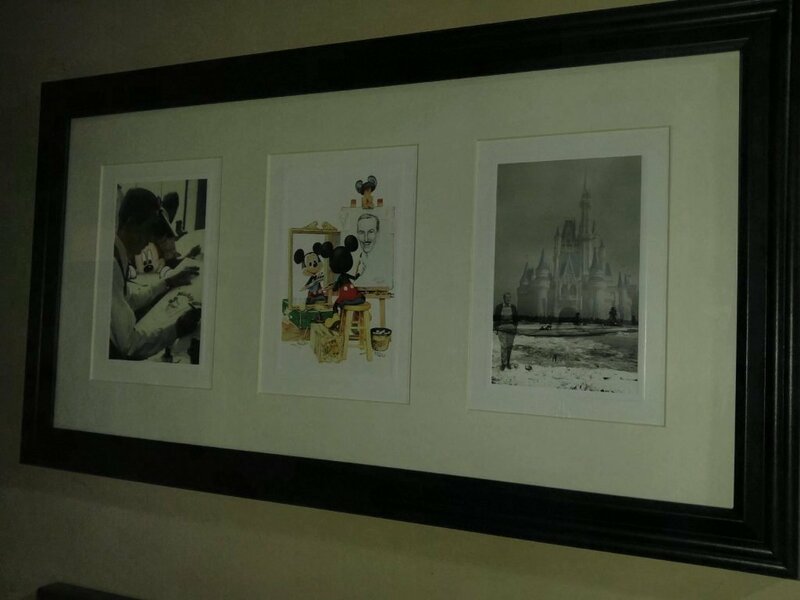 We purchased these prints at the Art of Disney Store at Disney Springs. We were lucky enough to be there on a day when the artist, David Doss, was signing prints. Visit http://www.davidedoss.com/ to see more of his work. 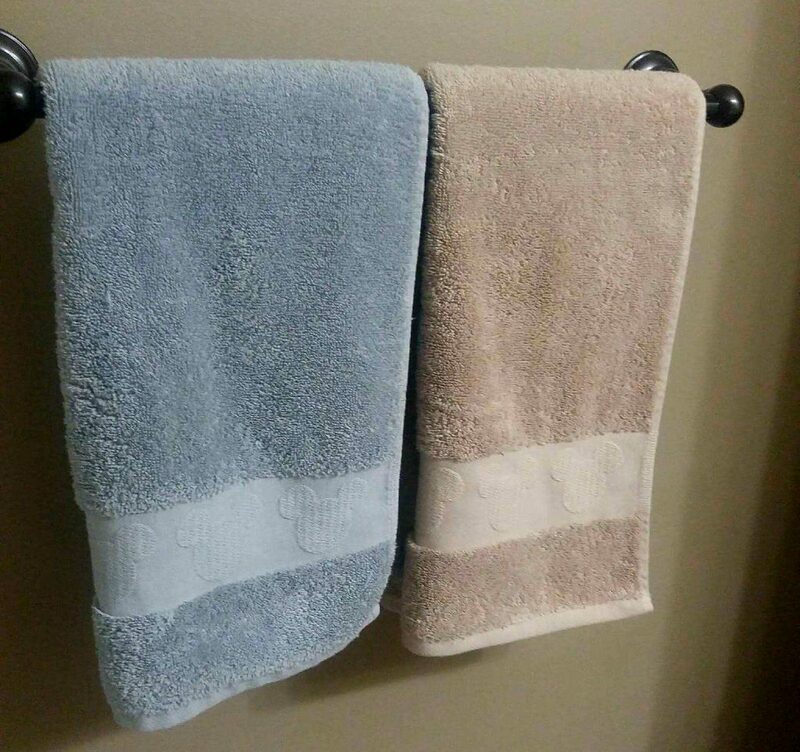 These beautiful, and subtle disney towels were purchased at the Marketplace Co-op at Disney Springs. Unfortunately, they are no longer available at ShopDisney, but hopefully they will provide a similar option again. Our Basement is partially finished, and is mostly used as a recreation room. In addition to Disney items, we have a number of items from our favorite sports teams and bands. 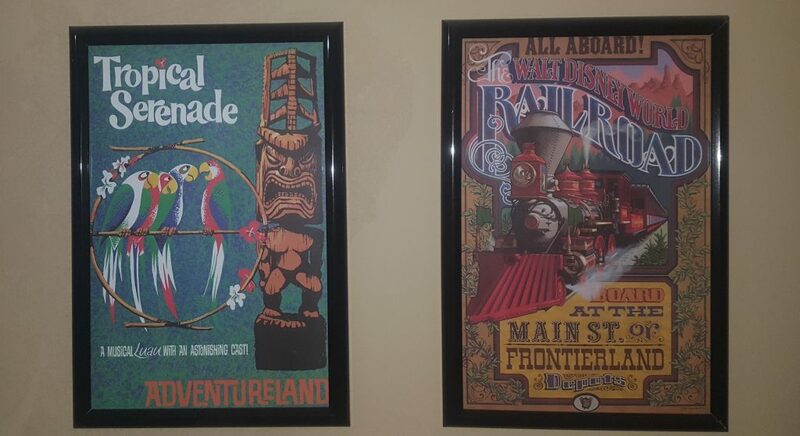 Our favorite items are our attraction posters. 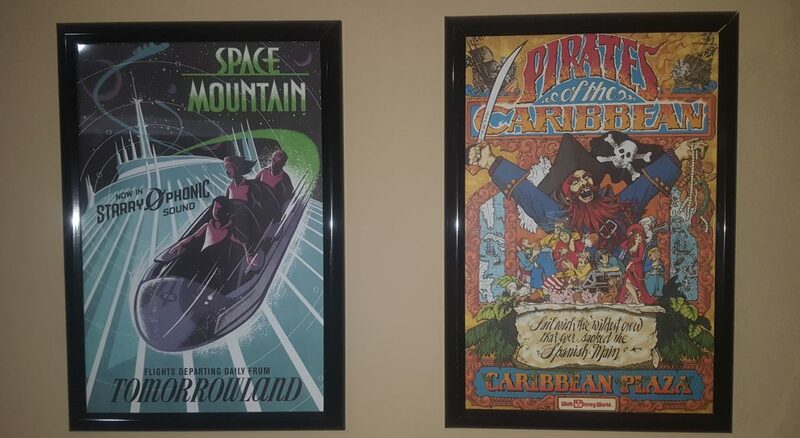 Disney puts out an attraction poster calendar each year, and they are perfect for framing. We hung our 4 favorites! 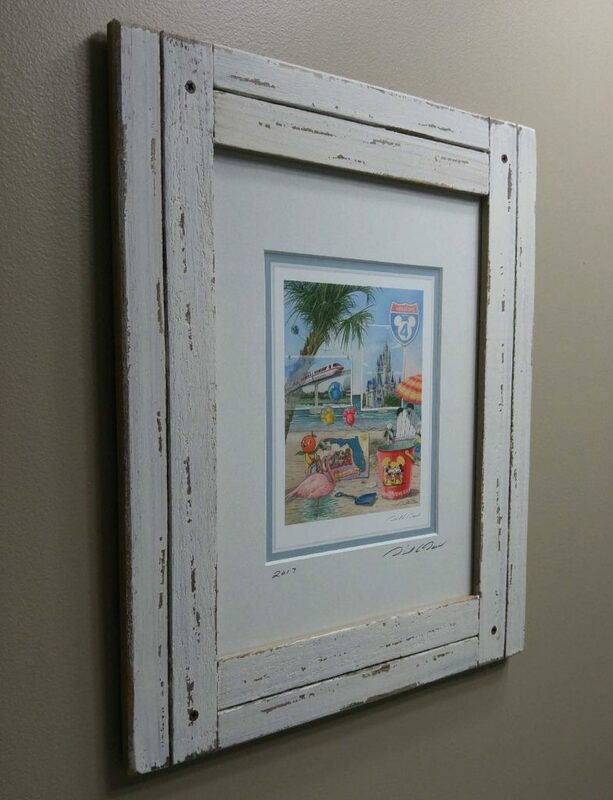 We purchased 3 of our favorite Disney postcards and placed in a 3 opening matted frame. This was a fun and inexpensive way to add some Disney fun. 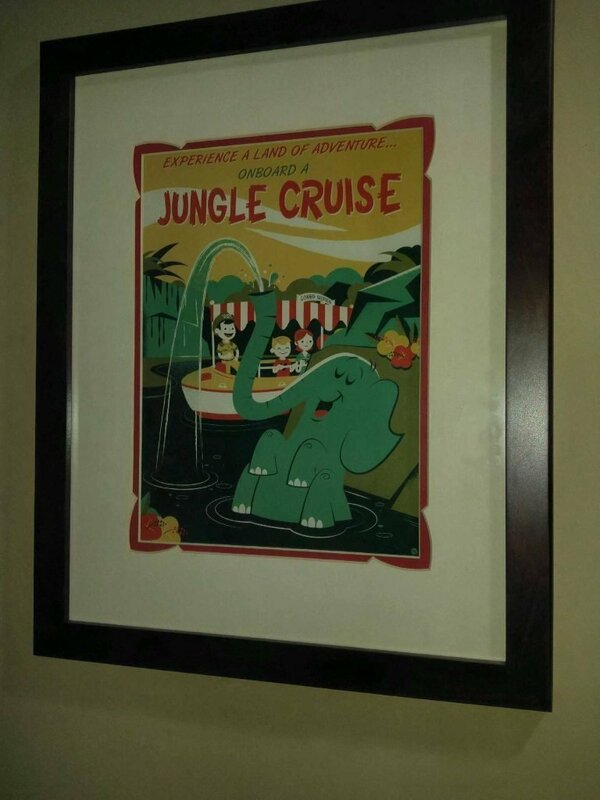 Listeners of the podcast will know that our family loves the Jungle Cruise! We could not resist this print. 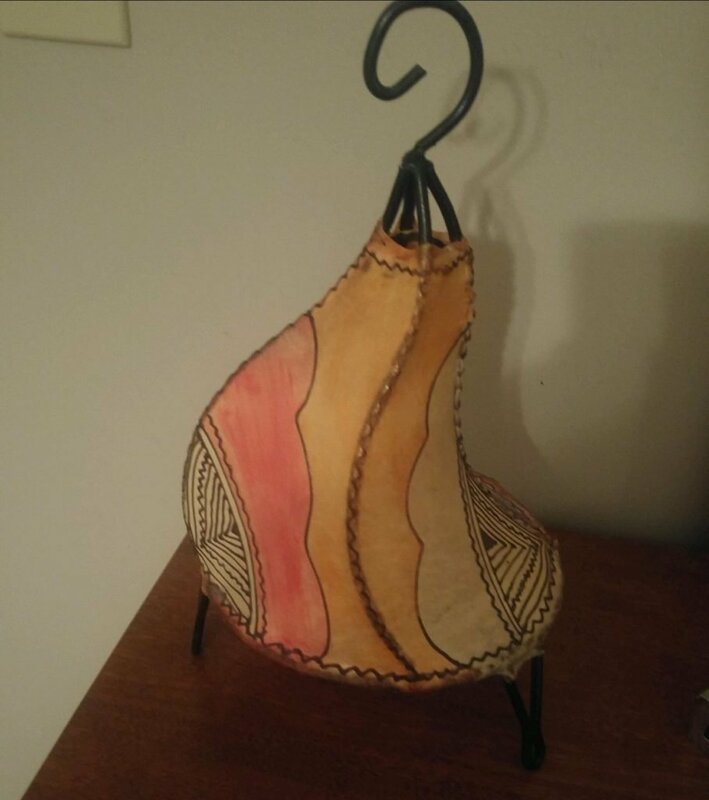 I had admired this lamp (and the many colors and size options) in the Moroccan Pavilion for years before purchasing. We have now had it for many years and love it. 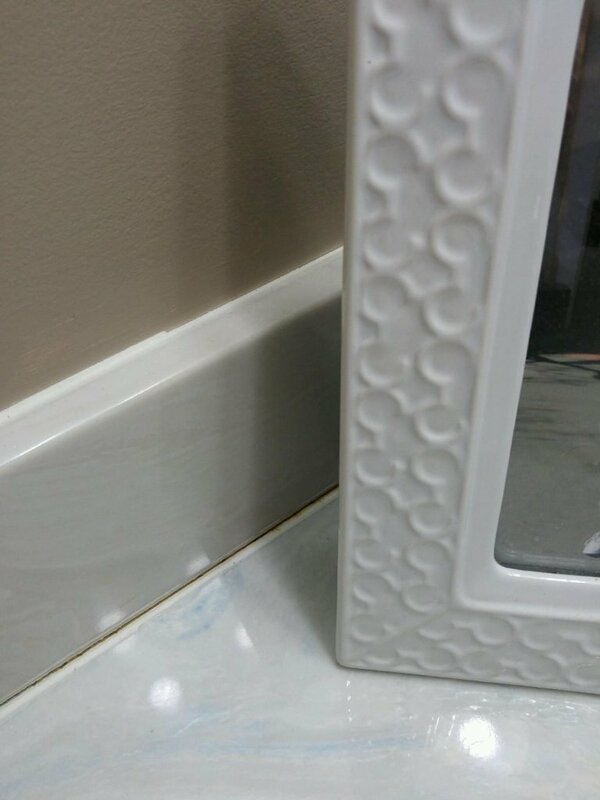 It adds a soft colorful glow to any room. 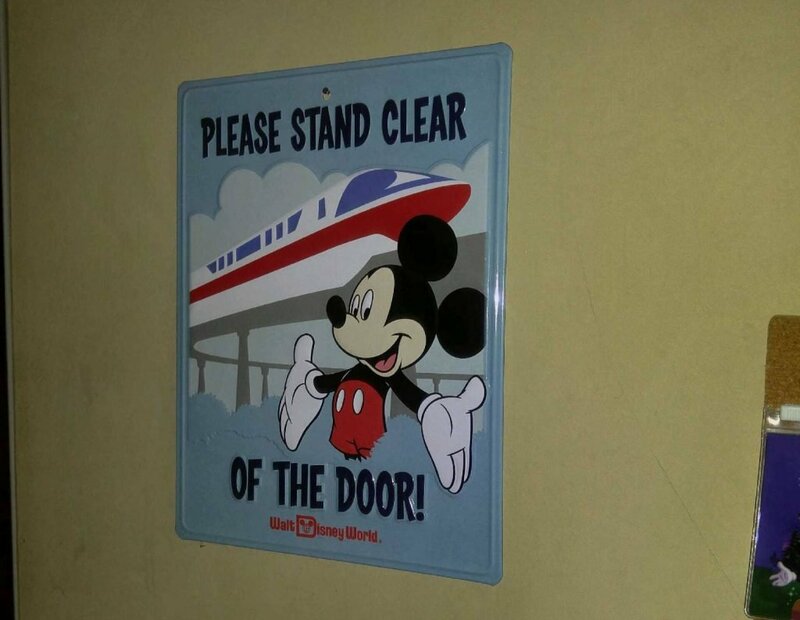 The Epcot pavilions are great locations to find “UnDisney” Disney keepsakes. Do you have any Disney decor? We are always looking for more fun ideas!